Experience the other side of the sushi bar at Nobu with a two-hour, hands-on sushi-making class, held every Wednesday in April. 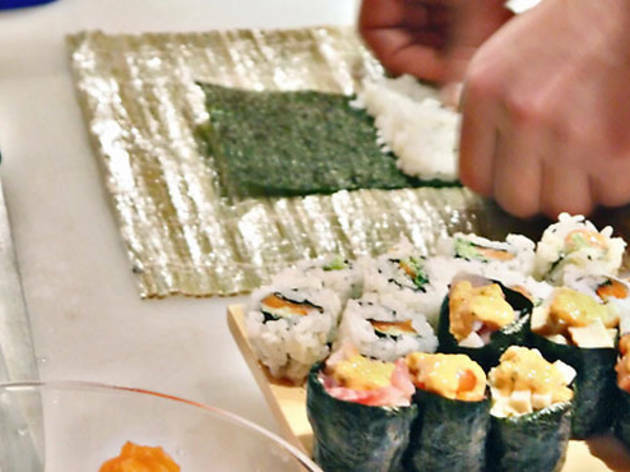 You'll learn from master chefs just how to form the perfect sushi roll; each dish will be paired with sake to demonstrate the exemplary pairings. 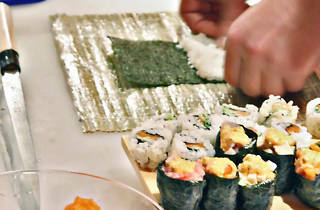 The best part: You'll get to try it all, and will leave with the skills for making world-class sushi at home.